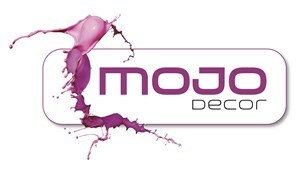 Mojo Decor - Painter/Decorator based in Aylesbury, Buckinghamshire. Hello, I'm Matt from Mojo Decor. I have built a large customer base over the years and most of my work has come through recommendation, which is a testament to the quality of work produced. I am a friendly, reliable and trustworthy tradesman. You could benefit from our expertise in interior and exterior decoration, whether you wish to give a room in your home a makeover or to decorate a new building from scratch. As a well-established and highly recommended local decorator, Mojo Decor can offer advice if you’re not sure on what colours and decor to go with.